지동 배송 와 함께라면 귀하께서 제일 좋아하시는 제품을 항상 사용하실 수 있습니다! 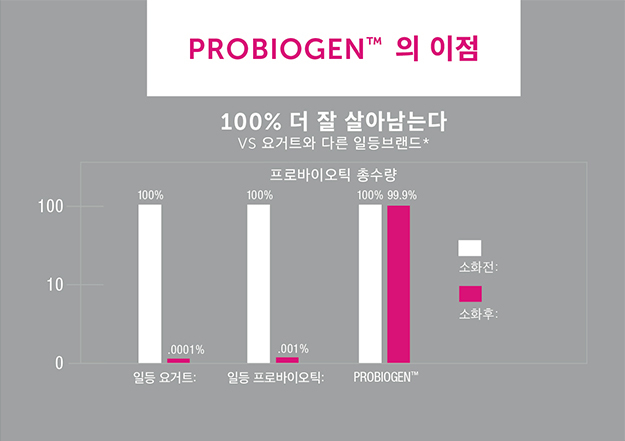 지동 배송 의 모든 주문에 5%를 추가로 할인받으세요! 무료: 가입비용 및 추가 수수료가 없습니다! 시간 절약: 좋아하는 영양제를 다시 따로 주문할 필요가 없습니다! 최저 가격: 현재 최저가를 보장해드립니다! 관리: 언제든지 발송빈도 수 업데이트, 잠시 멈추기, 다시 시작하기, 또는 취소를 하세요! 1. 이 제품 배달을 얼마나 자주 원하십니까? 2. 매 배송에 이 제품이 몇 개 포함돼있어야 합니까? 3. 주문을 하시면 주문의 일부분이 먼저 발송됩니다. • Ashwagandha is a staple in Ayurvedic Medicine, where it’s used to ease anxiety, stress and mood imbalances. Ashwagandha is an adaptogen, which means it helps the body effectively deal with stress. • L-Theanine is an amino acid that’s used to promote mental and physical relaxation with causing drowsiness. We’re revolutionizing the market with highly effective Smart Spore Technology™ probiotics, proven to survive & thrive 100x Better than the Leading Brands and Yogurt for digestive balance, immunity, and healthier living. The use of spores as probiotics is an exciting development in the probiotic market. Spore-formers are naturally resistant to stomach acid and are nature’s true probiotics. Our Smart Spores™ have a guaranteed 99.99%* survival rate and colonize in the gut for maximum efficacy. 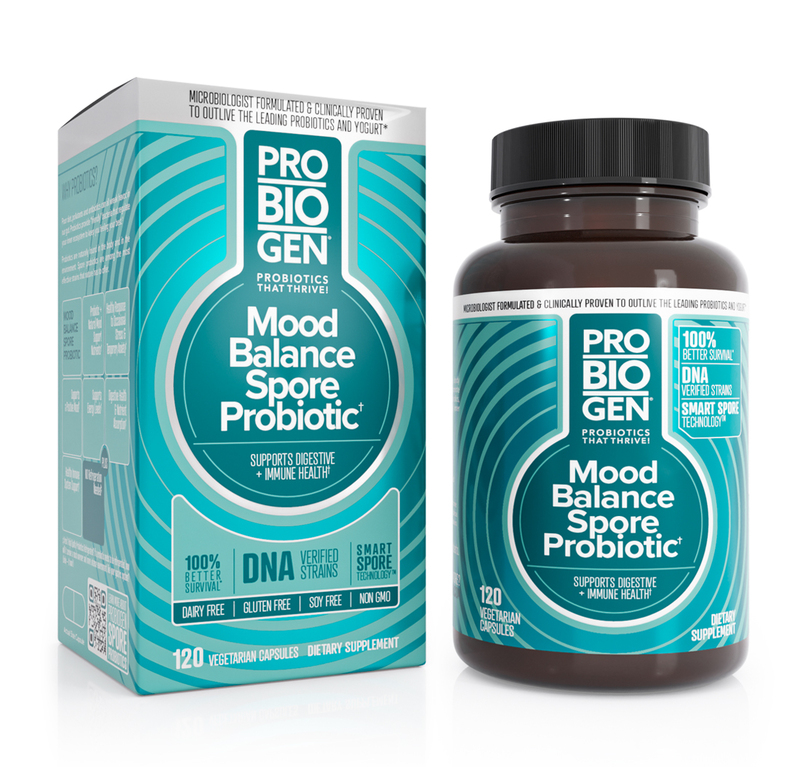 Probiogen™ provides guaranteed potency probiotics with clinically researched, DNA Verified Strains, including pharmaceutical grade Bacillus subtilis HU58™. Poor diet, pollutants, and antibiotics can all wreak havoc in our gut, but “friendly” bacteria help to restore a healthy balance of gut microflora. Research is revealing that many health concerns, including digestive imbalances, allergies, skin issues and even mood disorders may begin in the gut. Probiotics provide the good bacteria that regulate your inner ecosystem to promote health from the inside out. Bacillus clausii: A well-studied, spore-forming probiotic with high efficacy and excellent tolerability. B. clausii can colonize the intestine even in the presence of antibiotics. Helps to mitigate unfavorable allergic responses and supports healthy inflammatory responses. Bacillus subtilis HU58™: A spore-forming probiotic with the ability to fight off opportunistic and harmful bacteria. This strain is known to produce Nattokinase, studied for its heart-healthy benefits. HU58™ also supports healthy immunity. 이 제품에 대해 어떻게 평가하십니까? 리뷰를 남기실 준비가 되셨으면 리뷰 남기기를 클릭하십시오. 수정하시려면, 수정하기를 클릭하십시오. 귀하의 리뷰가 이렇게 나타날 것입니다.